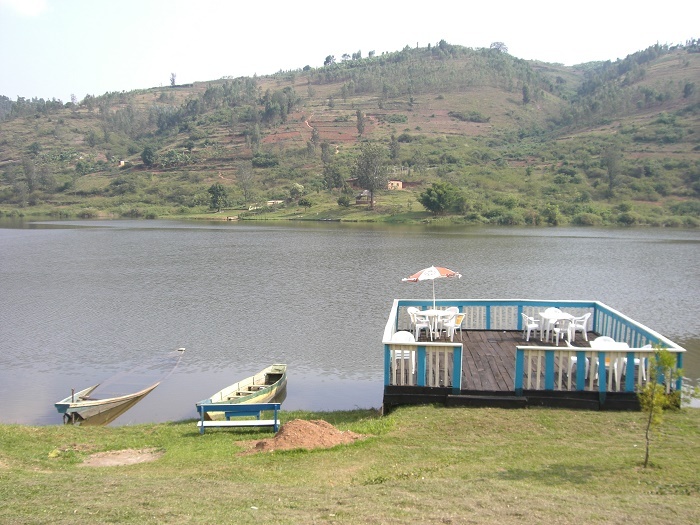 Lake Muhazi is an artificial lake that is very long, thin and shallow, located in the eastern part of one of the smallest countries in Africa, the Republic of Rwanda. 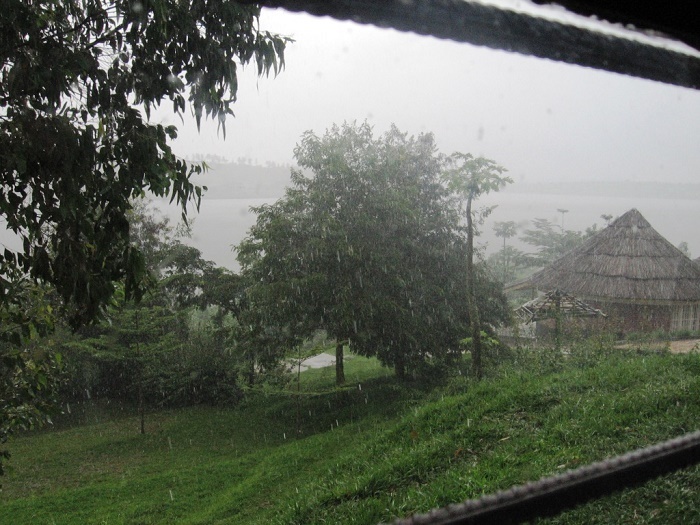 The flooded valley has an interesting shape and it is 60 km (37 mi) long, with the maximum length measured to 37 km (23 mi), whereas it is some 5 km (3 mi) wide, and the maximum width measured to be 600 meters (1,969 feet). 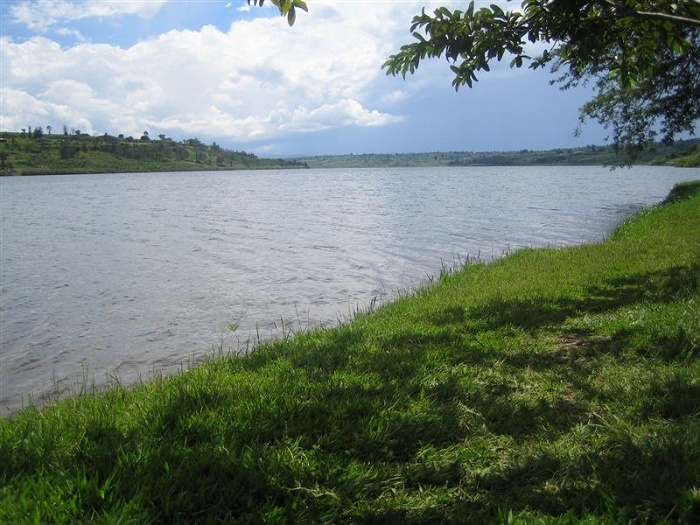 The dam that creates this amazing lake is at the west end, and it was constructed in 1999, so that it will be able to replace the earth dam that existed previously. 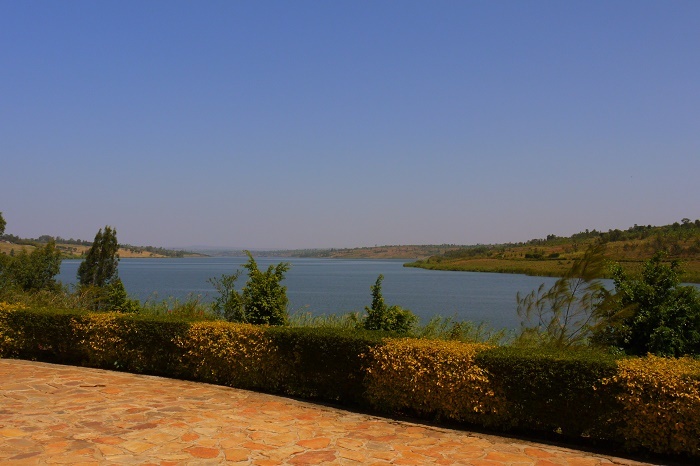 Used during the colonial era from the Germans and the Belgians, the British too had some use of the lake, which served the purpose of easy and fast access towards the capital Kigali, however, it was the ominous scene of mass killing during the 1994 Rwanda Genocide. 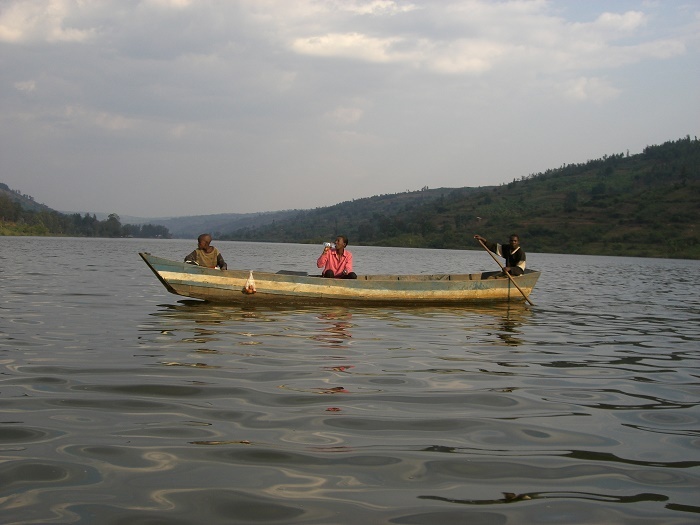 A very important place for boating, fishing, bird watching, and camping, there are three interesting beaches on which the tourist come quite often. 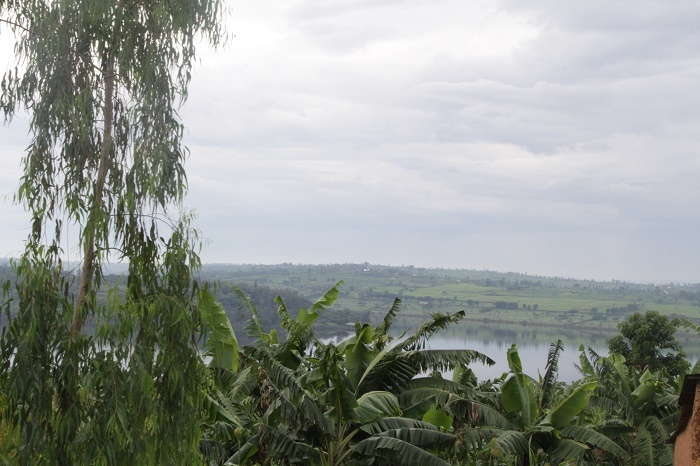 The Seeds of Peace Center, Jambo Beach and Rwesero Beach, which are in the vicinity of the village Gahini are the most important ones, however, there are developers that are trying to make Lake Muhazi even more interesting. 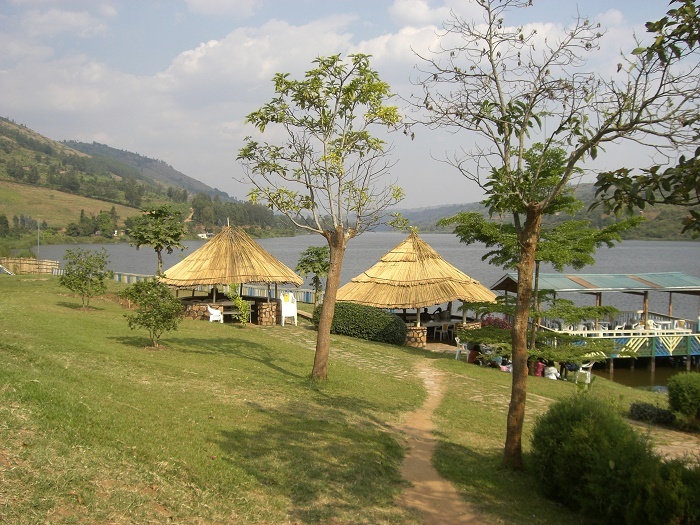 Regarding the fauna of the lake, the most common mammal is the spotted-necked otter which has a population between 200 and 400 individuals, nonetheless, the lake is a perfect spot for the bird watchers, as there are many bird species around the lake. 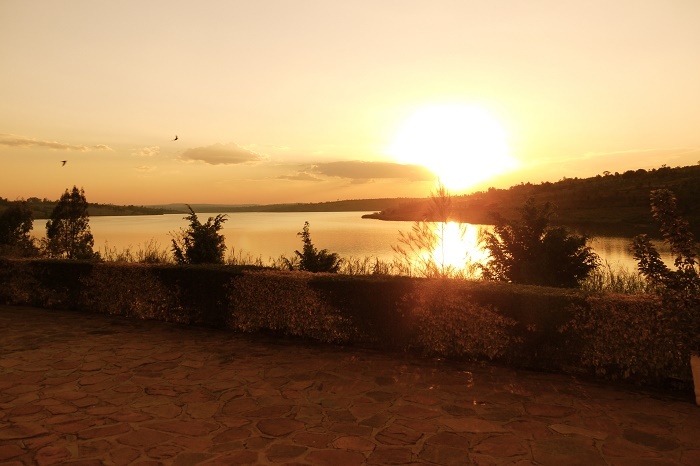 Some of the bird species that are often visible and not trying to hide are the African fish eagles, malachite kingfishers, pied kingfishers, swamp flycatchers, village weavers, speckled mousebirds, grey crowned cranes and plenty more. 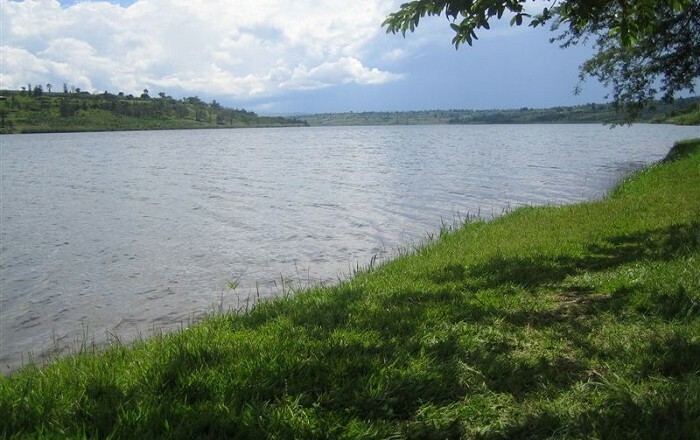 The phytoplankton of the lake is predominantly Microcystis aeruginosa and Ceratium hirundinella, which is one of the major food source for the introduced marbled lungfish and tilapia species to the lake, which were brought to the lake so that the fish import would be somewhat reduced. 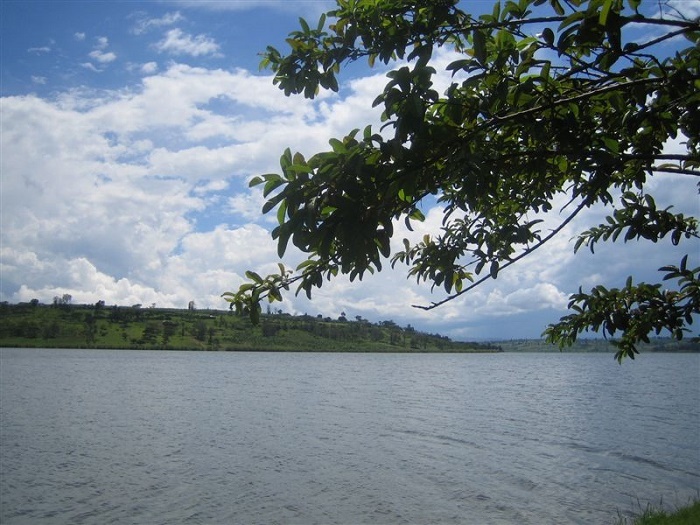 Due to the proximity to the capital city, and the importance of the water as a source to the country, Lake Muhazi shall continue to play a major role in the tourism sector of Rwanda, as well as being the entrance towards the eastern part of the small and very beautiful African country.